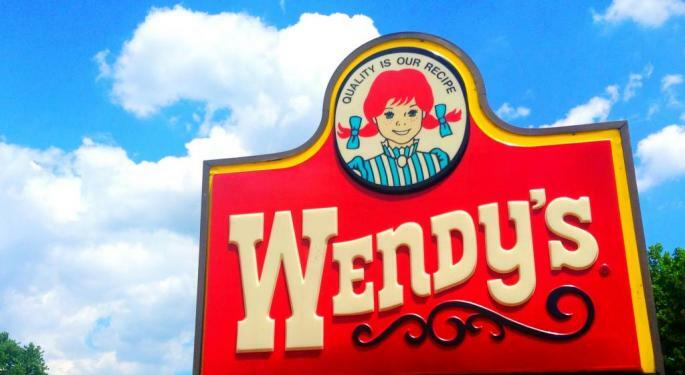 Shares of Wendys Co (NASDAQ: WEN) sold off Wednesday after the company's third-quarter earnings report showed a North American same-store sales decline for the first time in about eight years. 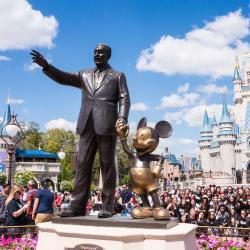 KeyBanc Capital Markets' Eric Gonzalez maintains a Sector Weight rating on Wendy's with no assigned price target but an $18 fair-value estimate. BMO Capital Markets' Andrew Strelzik maintains an Outperform rating on Wendy's with a price target lowered from $20 to $19. Wendys' same-store sales miss is attributed to its high-low strategy that didn't spur check growth, Gonzalez said in a note. Traffic growth was "only slightly negative" as the company says it took traffic share from its hamburger fast food peers but lost share to non-burger chains. It's likely Wendy's can shift its promotional activity to improve sales mix and the current $1 fries promotion "corrected the issues somewhat." The company's decision to pause international development in 2020 reaffirms the research firm's prior thesis that international growth is a "show-me story." If Wendy's can duplicate some of the success rival Burger King has shown internationally it would help lift Wendys' valuation on a free cash flow basis. Despite reporting a "trifecta" of misses in the quarter (comps, EBITDA, guidance reduction), the longer-term outlook for Wendy's remains unchanged, Strelzik said in a note. The analyst cites three points to suggest the third quarter is a setback and not a thesis-changing event. Wendy's isn't known for showing same-store sales volatility from a historical point of view so the third quarter issues are likely an outlier. Wendys' management team has resolved prior problems "relatively quickly." Wendys' management lowered EBITDA guidance for 2018 from $420-$430 million to $415-$420 million. However, the Street was already pricing in EBITDA to be at the low end of the old guidance range the revision implies an approximate 1 percent reduction in outlook and solidifies the "resiliency" of its franchised business model. Even assuming a lower free cash flow per share of $1.25 in 2020 and a 5.5 to 6 percent cash flow, Strelzik said the stock should be valued in the low $20s, which implies attractive upside potential. 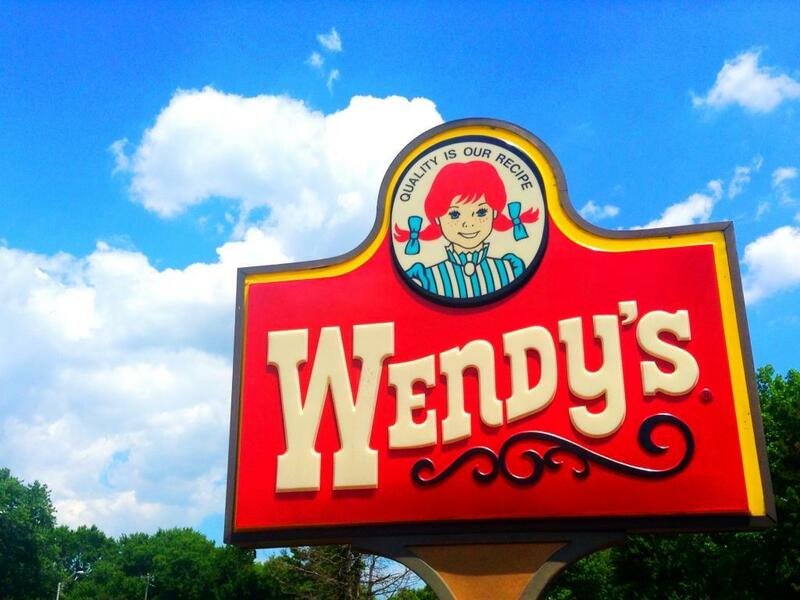 Shares of Wendy's closed Thursday's session at $16.84.